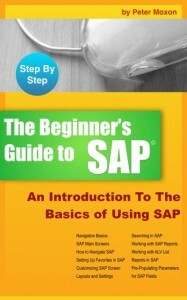 I have just released a new book – “BEGINNER’S GUIDE TO SAP” and I want you to have it for free. The book will be available to all Kindle readers on March 13th – 14th. Amazon usually go by Pacific Standard Time so keep this in mind when trying to get it. 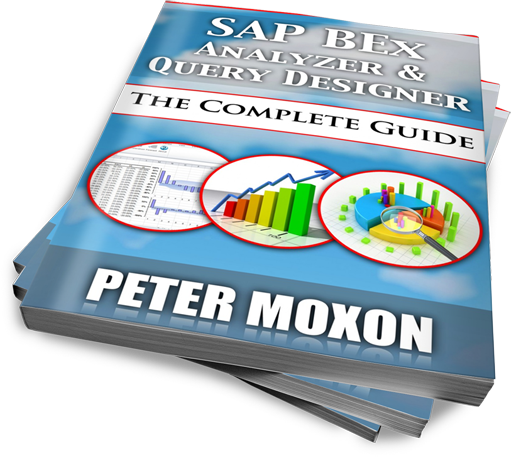 This book has been written with the complete novice, SAP super-user and consultant in mind. 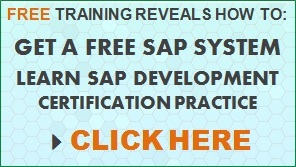 Whether you are just starting to use SAP systems, an experienced consultant or something entirely different, if you have to use SAP in any way, then this book is for you. 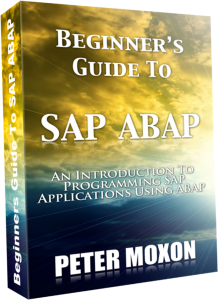 The first four chapters of the book will give you some history on SAP and introduce you to the various applications with the SAP Business Suite. 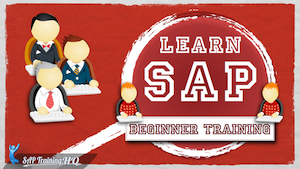 From chapter 5 onward the book then follows a “How-To” style and will allow anybody to follow along and learn the basics. 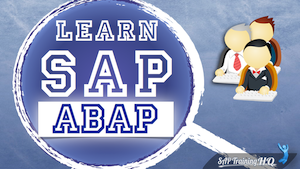 It is written in such a way that each chapter builds on the last so that you become familiar in lots of different aspects of SAP to enable you to understand what you will find in your own SAP system. 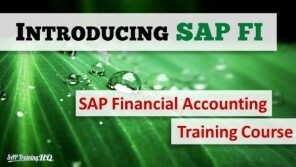 The principles and guidelines found in this book apply across all SAP modules from FI, MM and SD to HR, CRM and PLM. 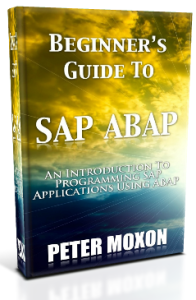 Over many years of working with SAP systems Peter Moxon has had the great pleasure of working with many FTSE 100 companies implementing SAP systems, providing support and training thousands of SAP users and consultants around the world and has produced this, his 3rd book with the aim of helping you understand the basics of using SAP systems and cut down on the time it takes to get up to speed with some of the SAP GUI powerful features. 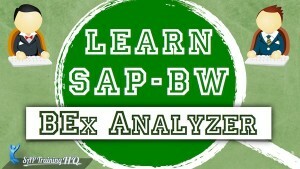 Is there PDF version of this ebook? Because I don’t have Kindle. No PDF. Just a Kindle version. Hi, I followed your link and Amazon wanted $6.04 for this book, so not free any longer? Maybe you need to update your book launch details above? I’m not saying it may not be good value at $6.04, but it’s no longer free.